Chipco Solutions LLC a UAE based IT Services Company, Providing IT Consultancy, IT Infrastructure, Software and Web Solutions. 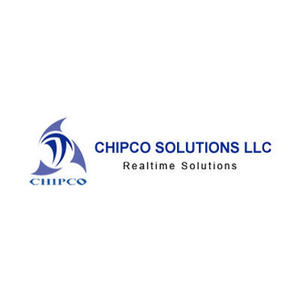 Chipco is lead by a qualified group of business and technology professionals whose collective IT background consists of over 2 decades of marketing, business development, software engineering and customer service experience. Its motto is employing Innovative People and delivering Quality Products, Solutions and Services. We offer services for Consulting, Project Management and other IT related functions across different domains. 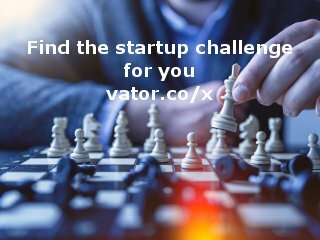 More over this ,we would like to get an appointment for a meeting with you to discuss more about our company and solutions.